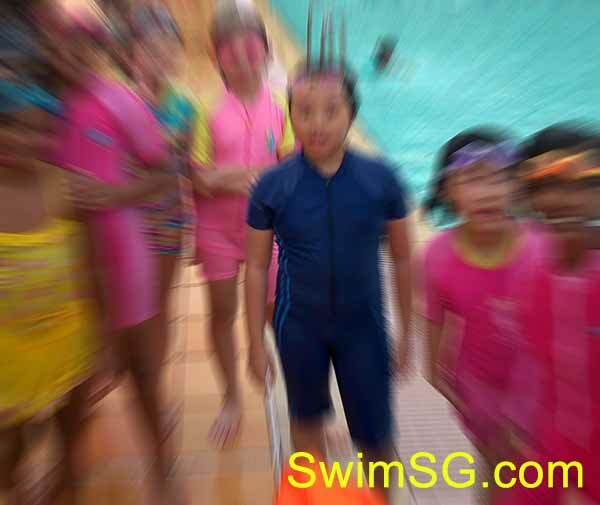 Children swimming lessons in Singapore are conducted daily in public and private swimming complex. Good experience male or female recommended coaches will be teaching. Learn to Swim Today. We have 250 swimming coach linked to us. 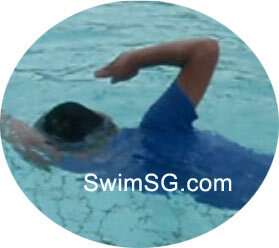 Swimming lesson will help improves your breathing, physical and mental skills. My kids attended the school swimming lessons. After about a term, i found out that they still can’t swim. So i intend to privately engage a swimming coach for them. 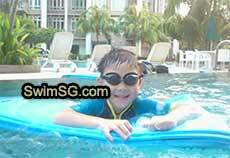 Swimming is essential skills that i wish my kids can acquire. 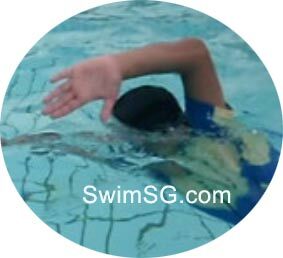 i read some reviews online and found out that SwimSG has a good reputation. They engage good coaches to teach. Originally I thought that since the school has swimming classes, I did not need to send my kids for a private swimming classes. I was wrong. It is better that we arrange than let other did since swimming is so important and should be prioritize. Coach Alex was assigned for their first lesson. He is good with children. When my kids have fear on certain drill, he will switch to the others activities and divert his attention. Step by Step my children improved through practices and now they are able to swim. 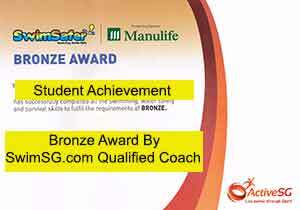 Thank him so much for his teaching and i highly recommend SwimSG as a company to engage.